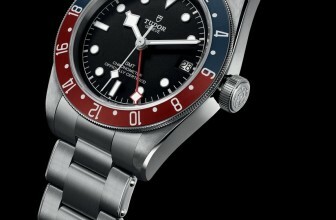 Today TUDOR unveiled their new timepieces at Baselworld 2019. 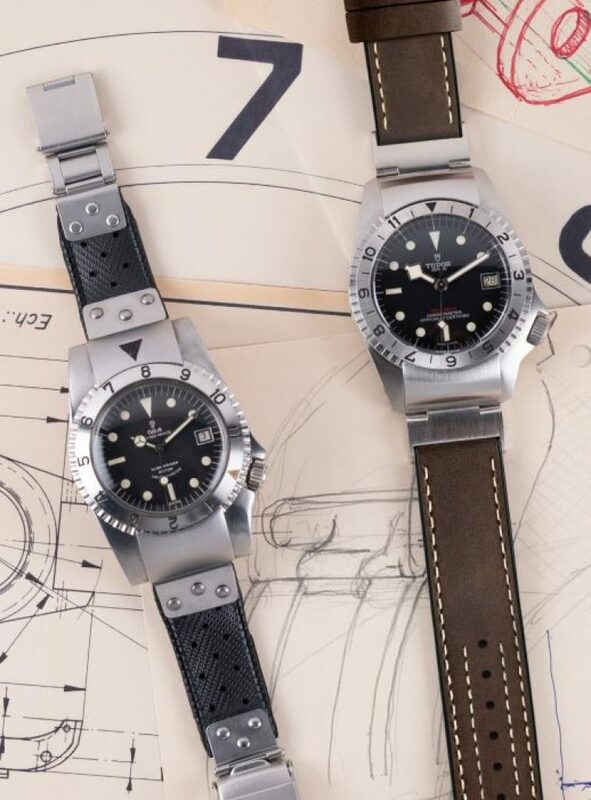 The Black Bay family welcomed four distinct models, and a version of the Black Bay Chrono in Steel & Gold – tying motorsports to the Black Bay family – inspired by TUDOR divers’ watches. 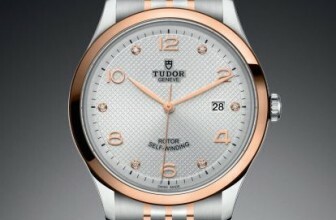 Reimagining their roots, TUDOR also paid tribute to its history with a model based on a prototype from the 1960s. 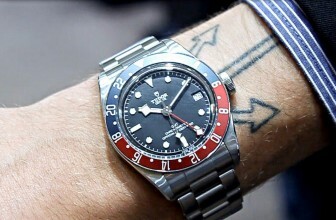 With so many new watches to discover from the brand, here are our highlights from Baselworld 2019. 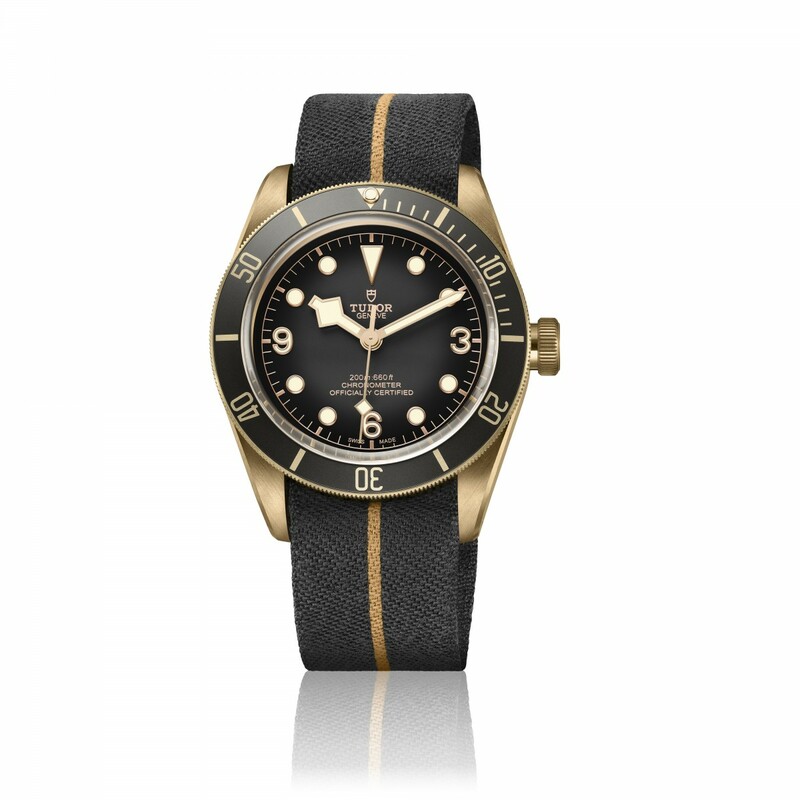 This updated Black Bay Bronze model features a slate grey dial, as TUDOR continues to explore this rare bronze material with its characteristic patina. 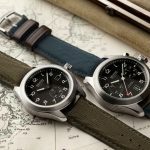 This ‘living’ metal, a high-performance aluminium-copper alloy, will produce a subtle, unique patina on every watch case based on the wearer’s habits. 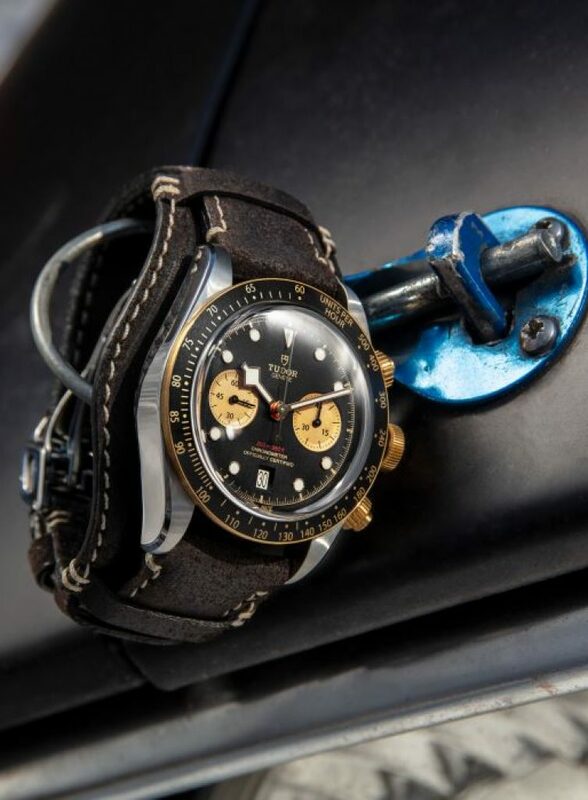 Since the presentation of TUDOR’s first chronograph in 1970, the brand has always produced watches close to motorsports. 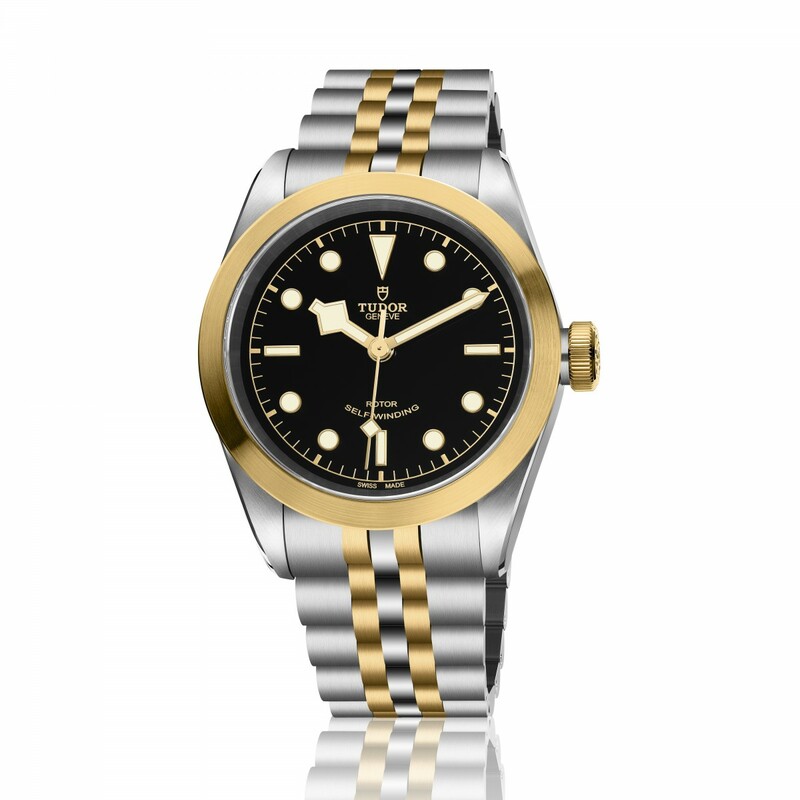 In the same way since 1954 the brand has constantly improved its professional divers’ watches. 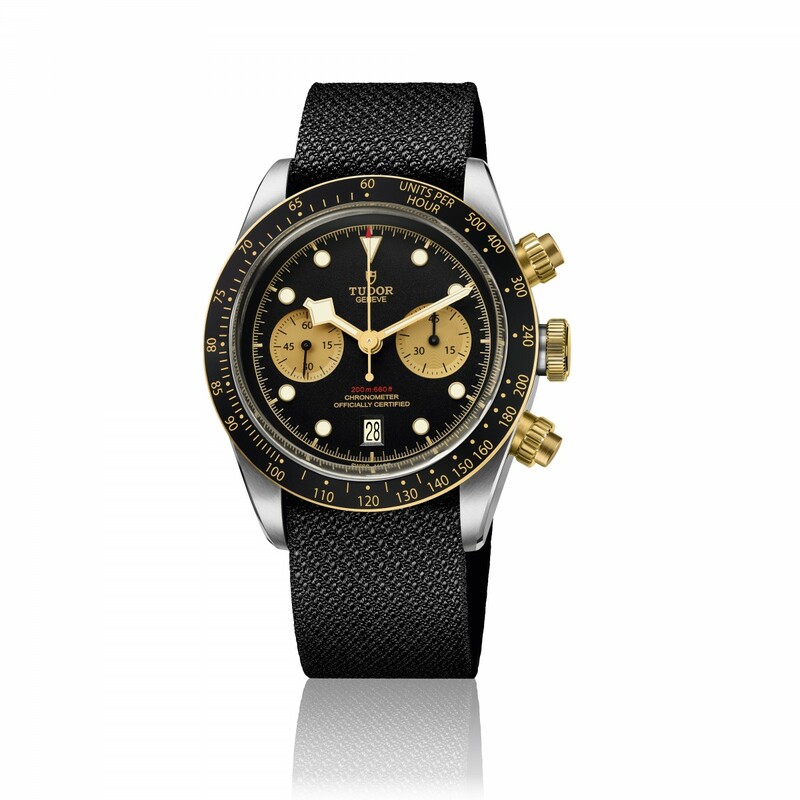 The daringly hybrid Black Bay Chrono S&G combines the aquatic heritage of the Black Bay family, with the chronograph for a sporty-chic result with an undeniable touch of nostalgia. 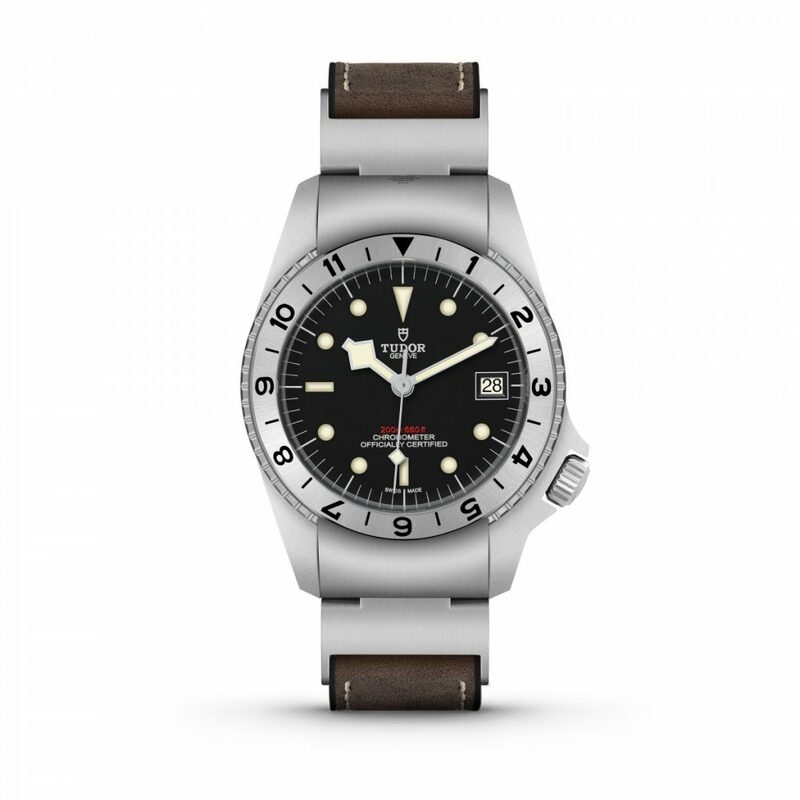 Just as sporty and even more elegant than ever, the models retain the aesthetic features of the Black Bay line, together with the historical connection to TUDOR diver’s watches. 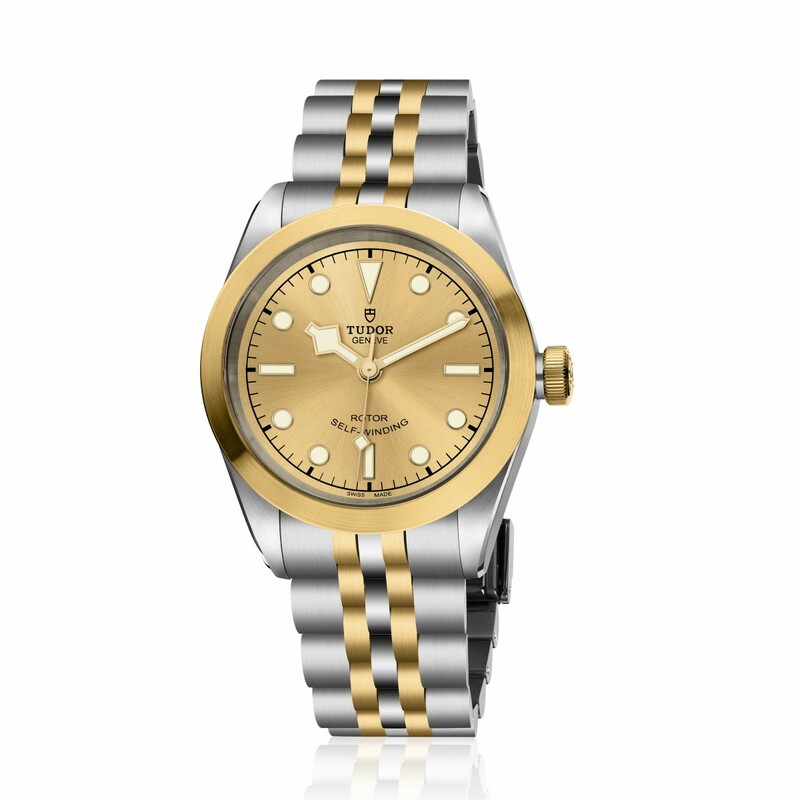 Combining polished steel and yellow gold satin-brushed surfaces offers a subtle warmth and contrast. In a choice of matt black or satin-brushed champagne dials, bringing distinction for the former and radiance for the latter. All three sizes include the iconic ‘snowflake’ hands, a feature synonymous with the Black Bay line. 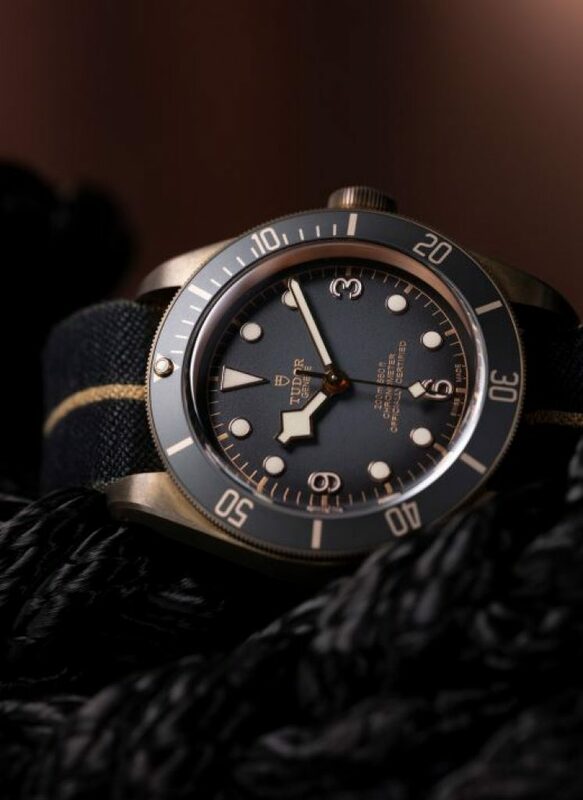 The TUDOR Black Bay PO1 model, which stands for prototype 1, is inspired by a prototype developed initially to replace the Tudor Oyster Prince Submariner 7928 – a standard issue watch produced for the US Navy in 1967. The ambitious project sadly never came to fruition, but its aesthetic has been brought to life 50 years later in the form of this new release. 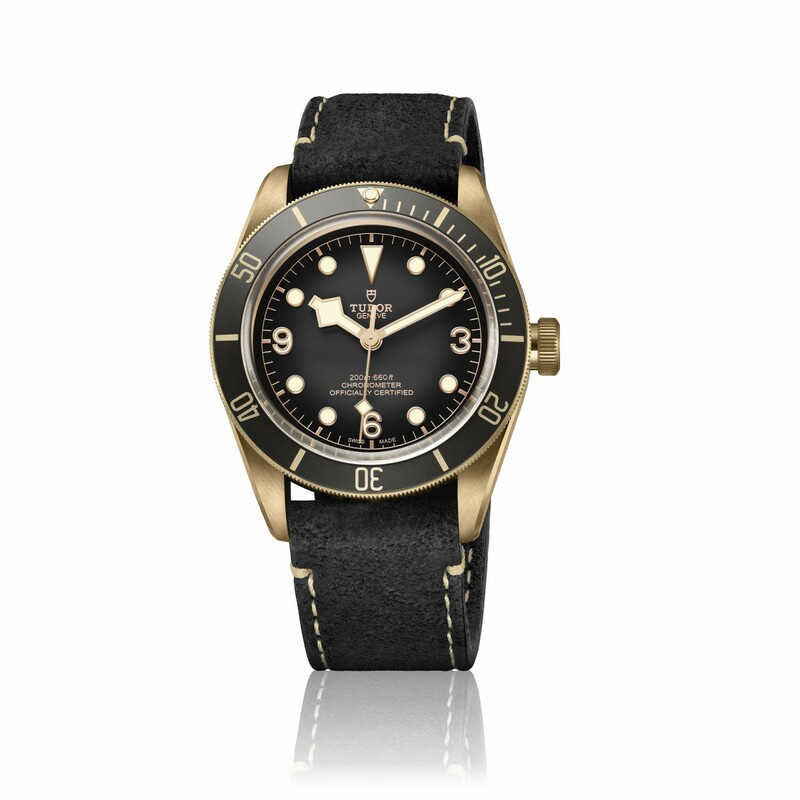 If you would like to register your interest in any of the watches from this year’s Baselworld collection, please enquire in store.